It had been less than a year since man first walked on the moon, but as far as the American public was concerned, Apollo 13 was just another "routine" space flight- until these words pierced the immense void of space: "Houston, we have a problem." 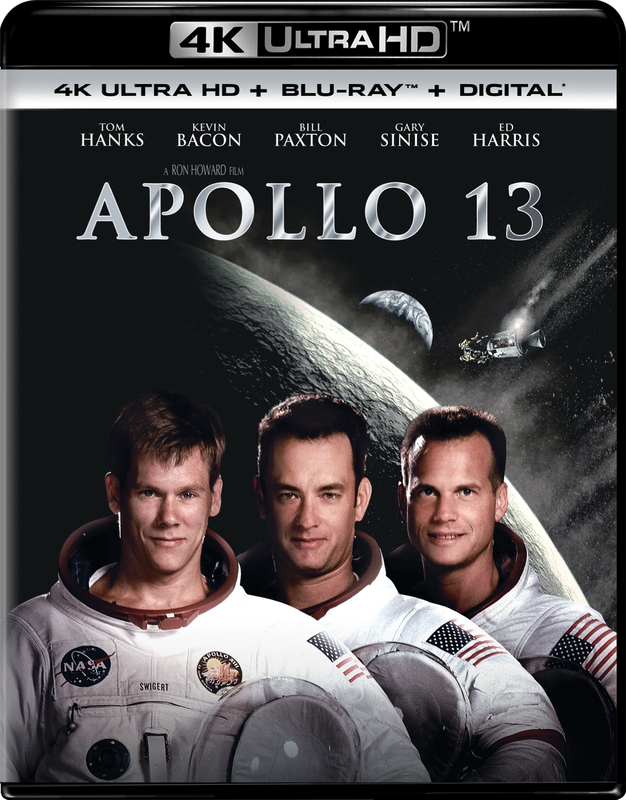 Stranded 205,000 miles from Earth in a crippled spacecraft, astronauts Jim Lovell, Fred Haise and Jack Swigert fight a desperate battle to survive. Meanwhile, at Mission Control, astronaut Ken Mattingly, flight director Gene Kranz and a heroic ground crew race against time-and the odds- to bring them home.